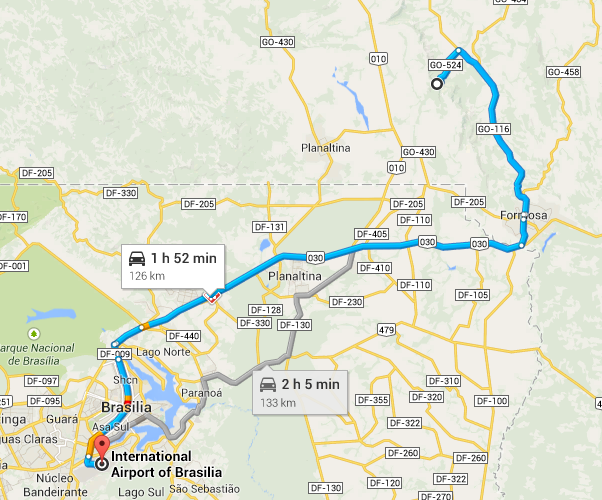 Moving: Departing Brazil, heading to Cuba! Our HouseHold Effects [HHE] and the Unaccompanied Air Baggage [UAB] will soon be on their way to our next Post Assignment! Author 3rdCultureChildrenPosted on May 24, 2017 May 24, 2017 Categories BRASIL, Brasilia, Brazil, expat, foreign service, TRAVELTags Cuba, departure, Havana, HavanaBound, HHE, move, moving, moving houses, packout, UABLeave a comment on Moving: Departing Brazil, heading to Cuba!